After the general grumble about us not purchasing as many manga, and relying on other more lazy methods, we decided to purchase a least one more. This meant trekking all the way over to the local Barnes. We brought enough supplies to make the ten minute journey, browsed the shelves and choose a volume which hadn’t been reviewed before. Tim purchased a copy of Devilman – Grimoire. Tim was only familiar with the original title thanks to the episodes brought over in the late nineties and his most recent review of the source material. While he wasn’t paying attention it bloomed into a couple of sequels. This time we have Amon living with Miki who believes herself to be a witch. She plays at summoning demons one night right as they’re attacked by some real ones. By accident, she summons Amon into Akira’s body and he starts killing demons around for reasons. It’s still good enough to get a Read It Now. 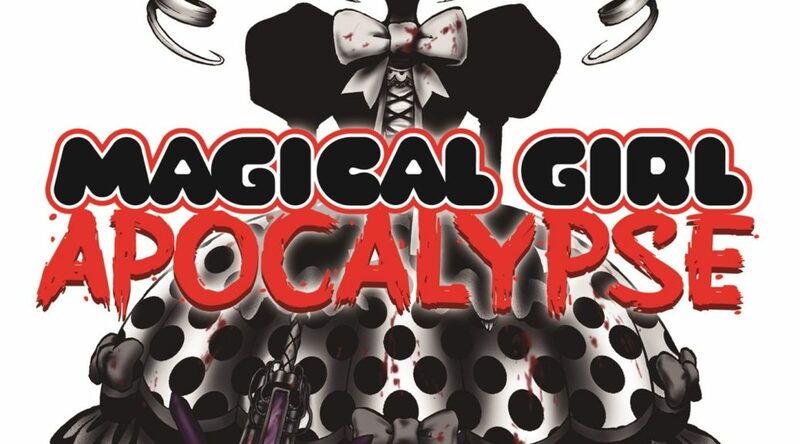 Weltalls physical copy of manga is Magical Girl Apocalypse. No, it’s not an apocalypse where magical girls are are driving resurrected gas contraptions along the desert of Australia. It’s an apocalypse of attacking magical girl looking things. While this does sound like yet another manga Weltall has reviewed, it gets a Crackers.